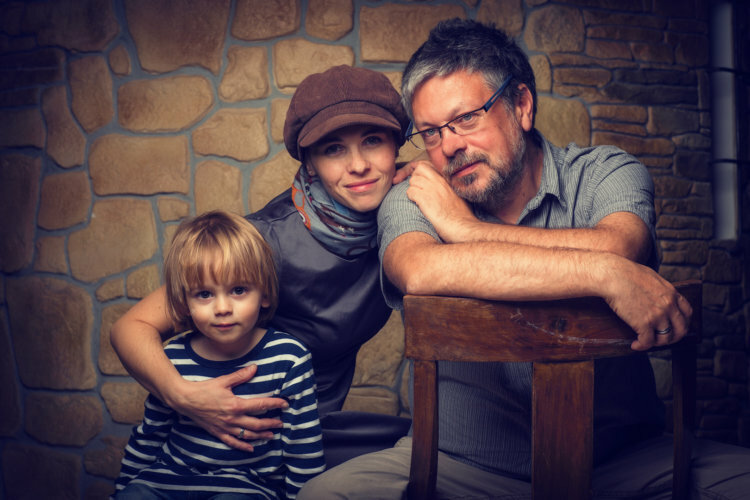 The family photographer is a specialist who works to with professional photography equipment and uses special tools for digital editing and retouching, as well as printing of the final photographs. When planning a photo shoot the photographer will carefully select the best location, type of lighting equipment needed for the optimal results and will prepare everything in order to make the best photos. 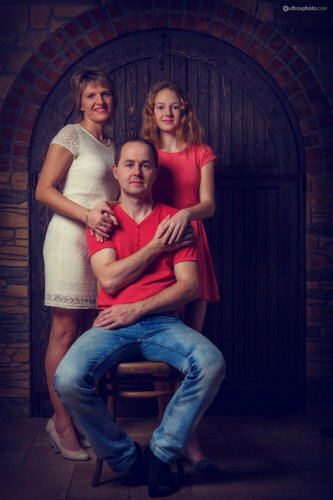 The family photographer in Prague is readily available to organize a full photo shoot with the whole family, show the monuments and historical places of the city and to capture all the family members in front of such special memorable locations. To ensure the highest quality, photographer uses professional equipment, special effects, etc., taking into consideration all your preferences. 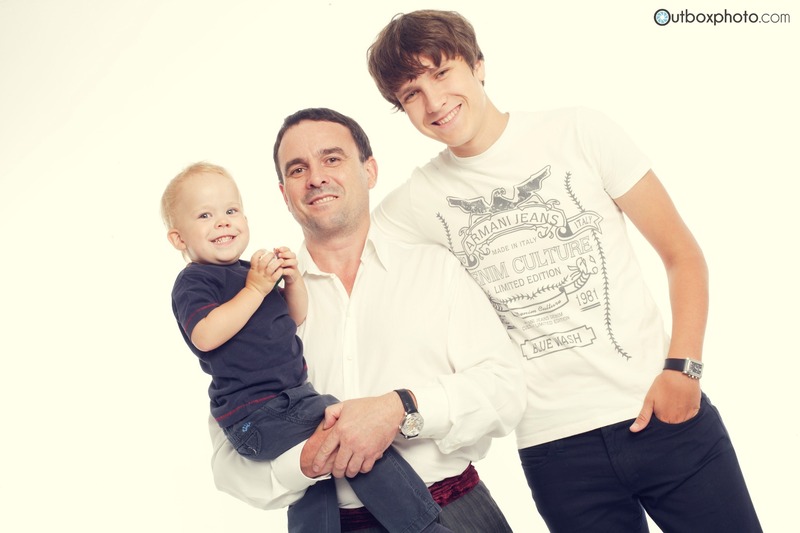 The final photos can be then retouched, printed and put together into a photo album. Such a photo album may become the best gift for your relatives and others. 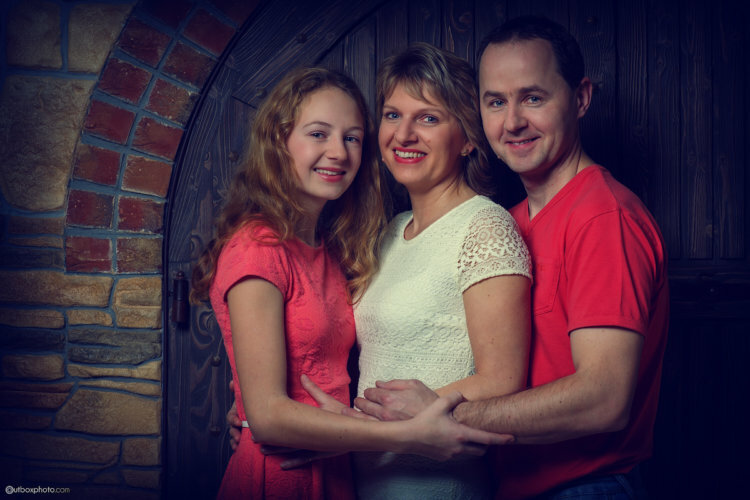 The family photographer in Czech Republic can be not only booked for photo shoot in the city but also in the professional photo studio. In the photo studio all the needed tools can be found to organize any type of shoot that you and your family may like, including 3D letters and changeable color backgrounds. A family photoshoot done by the professional is an opportunity not only to capture the best moment from your stay but also to print a beautiful photo album full of memories that will last forever. You will be able to share the photos with your relatives and friends, and post them on your social networks to share with the world. A family photo shoot in the studio is also a memorable event in itself, which will only add more exciting shared moments among the family members during your trip in Czech Republic. The prices for all the services offered by the family photographer are written in the pricelist and vary according to the type and load of your photo shoot. When selecting the full set of services discounts can be offered.